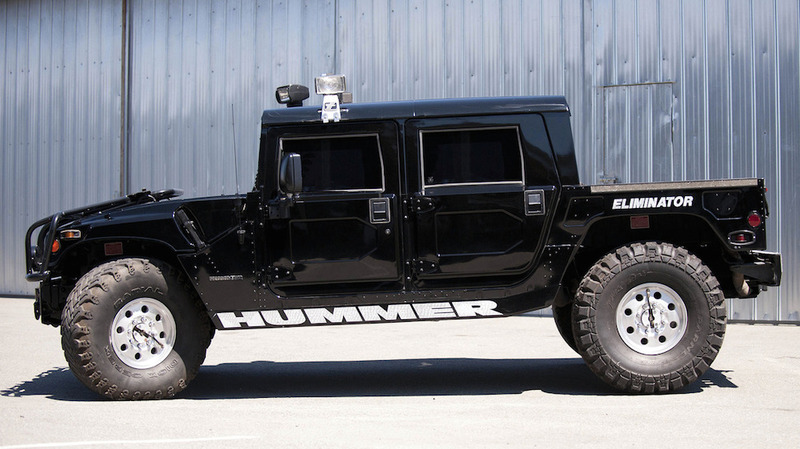 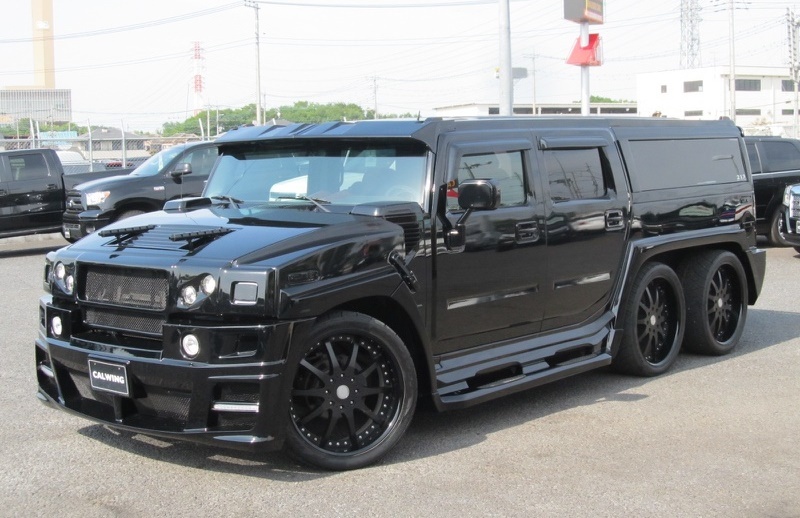 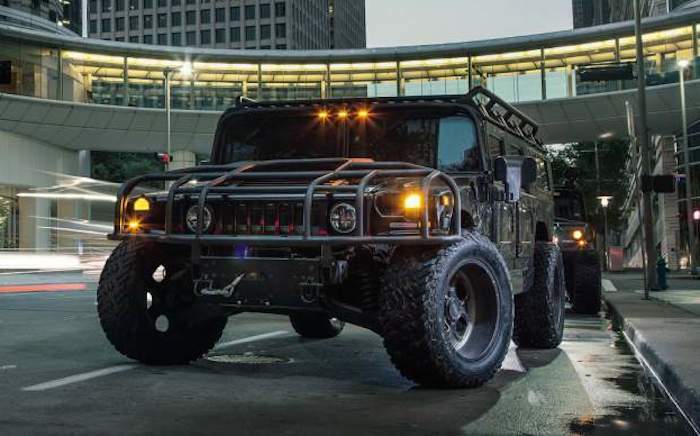 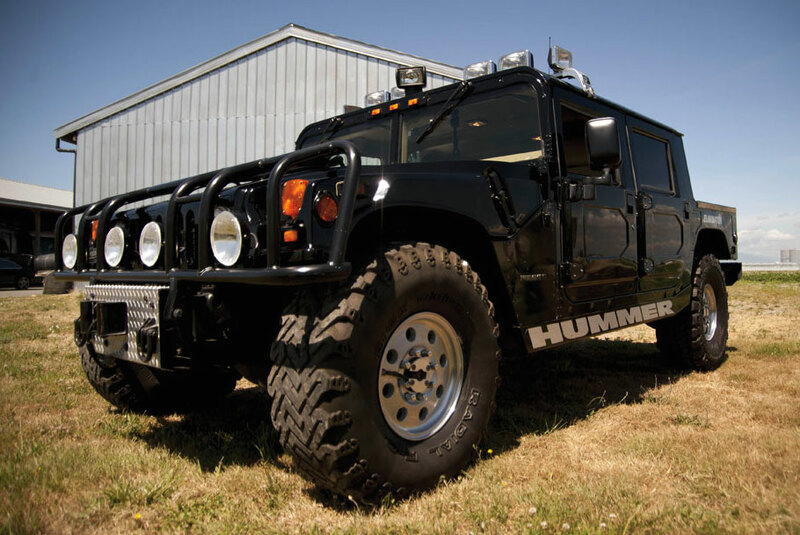 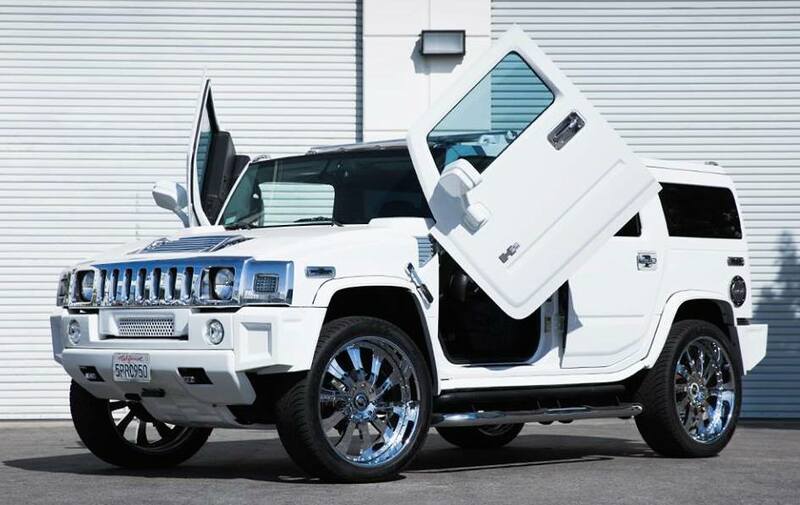 Calwing Hummer H2 Is the World’s Fattest Car! 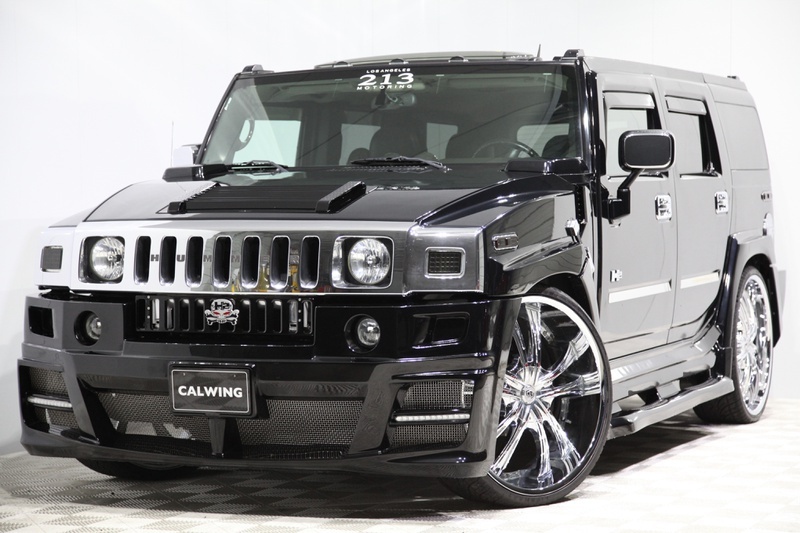 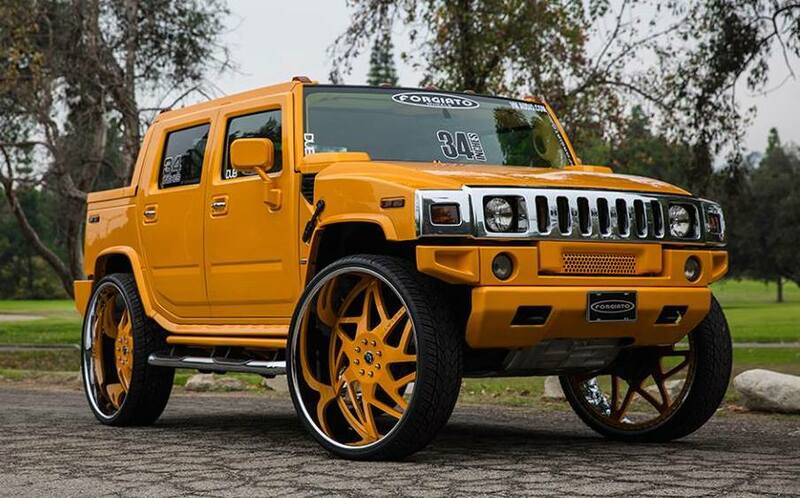 Hummer H2 on 34-inch Forgiato Wheels! 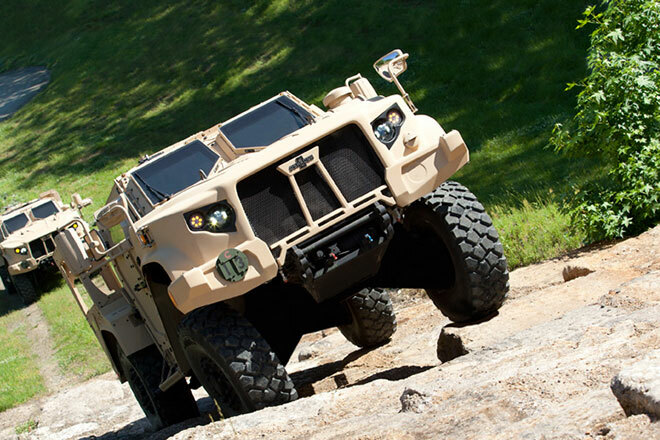 Is This The New Humvee?